April 12, 2018 Patrick R.
Datacomp today announced the publication of a new manufactured home community rent and occupancy report for Santa Fe, N.M.
JLT Market Reports provide detailed research and information on communities located in 170 major housing markets throughout the United States. 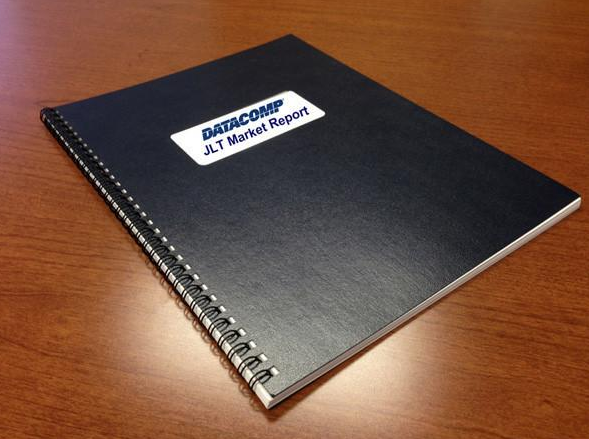 Datacomp is the publisher of JLT Market Reports and the nation’s top provider of market data for the manufactured housing industry. The reports are recognized as the industry standard for manufactured home community market analysis. 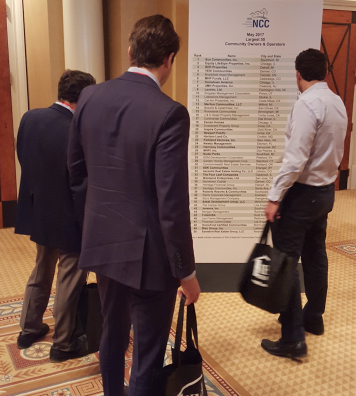 This includes the latest rent trends and statistics, marketing programs and a variety of other useful management insights. Datacomp’s April 2018 manufactured housing market report for Santa Fe includes information on 15 “All ages” manufactured home communities in the metro area. Altogether, the reports include data representations for 2,614 homesites. What is in the Report for Santa Fe? The report for Santa Fe has Datacomp’s findings and observations, including specific information about each community’s marketing programs, the latest rent increase information and various management reports. The Santa Fe report will include year-over-year comparisons in rent, occupancy and other vital information. JLT manufactured home community rent and occupancy reports offer details about investment grade communities in major markets. Established reports show trends in each market with a comparison of rents and occupancy rates to the same time during the previous year. Additionally, they include a historical recap of rents and occupancy from 1996 to present date in most markets. The new Santa Fe Market is available for purchase and immediate download online at the Datacomp JLT Market Report website at www.datacompusa.com/JLT, or it may be ordered by phone in electronic or printed editions at (800) 588-5426. Each fully updated report for mobile home communities is a comprehensive look at investment grade properties within a market. This enables owners and managers, lenders, appraisers, brokers and other organizations to effectively benchmark those communities and make informed decisions. Countless professionals for 20 years have trusted JLT Market Reports for timely and accurate management reports on land lease manufactured home communities. Datacomp issues manufactured housing industry data in the JLT Reports for 136 markets nationwide. In 2014, JLT & Associates merged its resources, skills and expertise with Datacomp, the industry’s oldest and largest national manufactured home appraisal company and number one provider of market data for the manufactured housing industry, and MHVillage, the premier website for advertising mobile homes for rent and sale nationwide. For more information, or to purchase complete JLT Market Reports, call (800) 588-5426 or visit www.datacompusa.com/JLT.